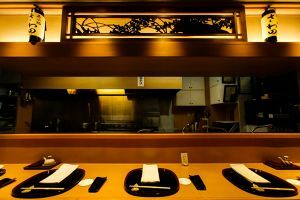 WHEN ARE YOU VISITING JAPAN? 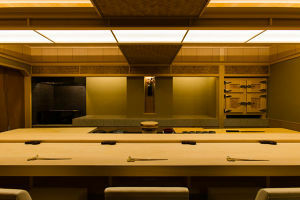 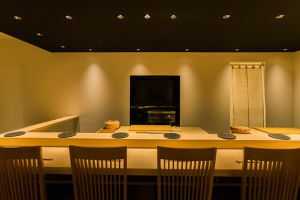 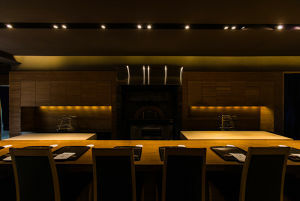 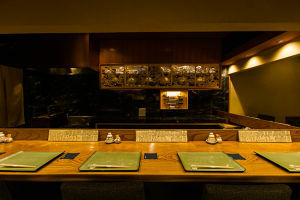 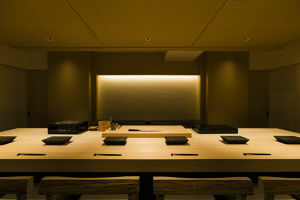 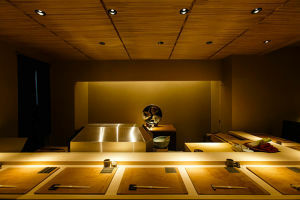 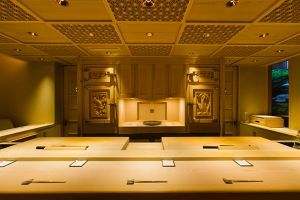 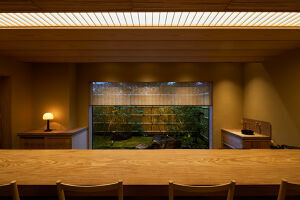 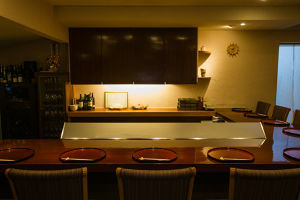 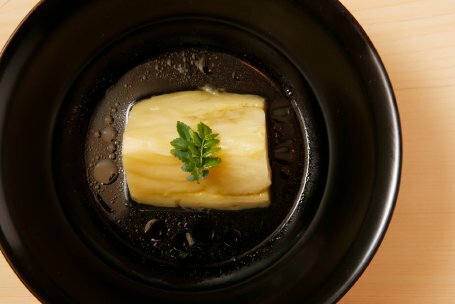 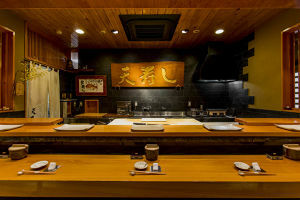 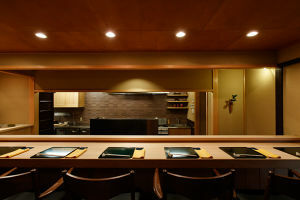 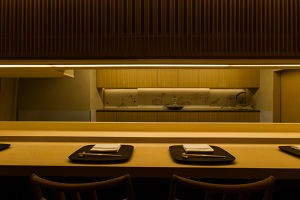 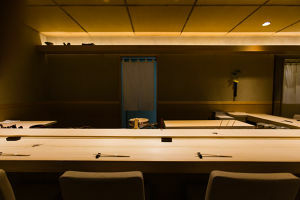 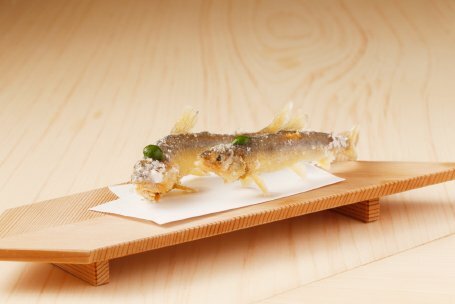 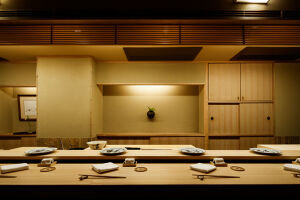 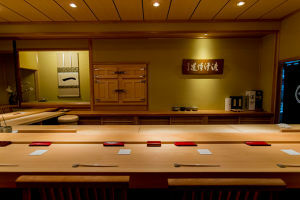 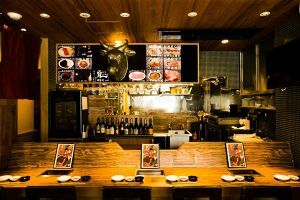 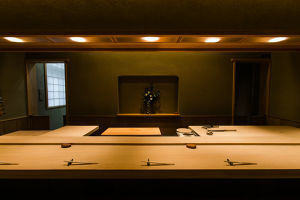 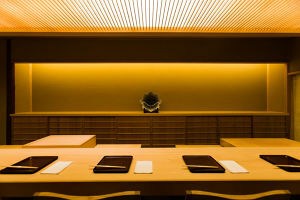 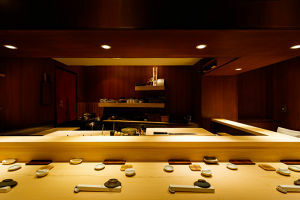 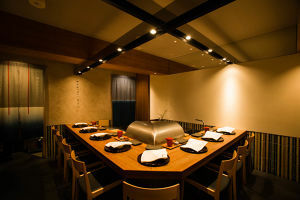 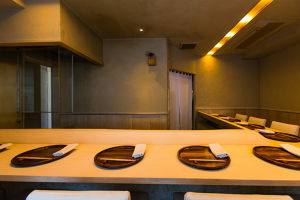 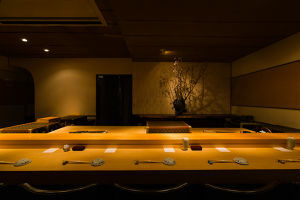 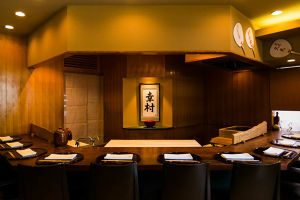 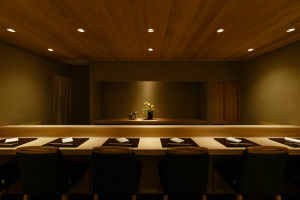 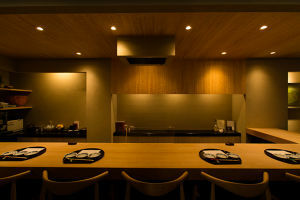 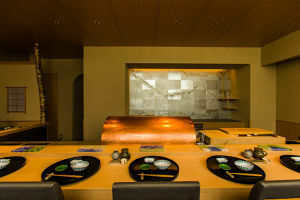 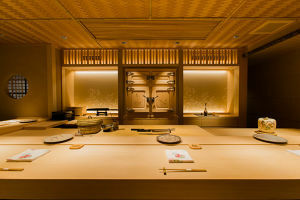 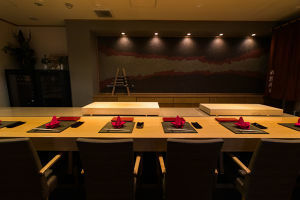 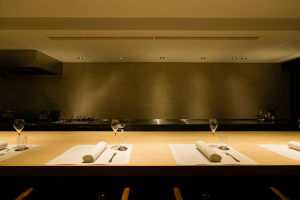 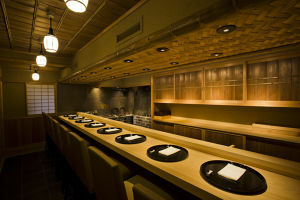 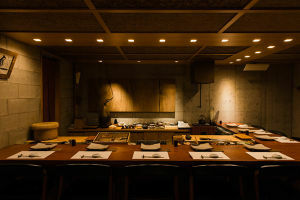 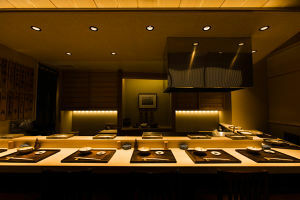 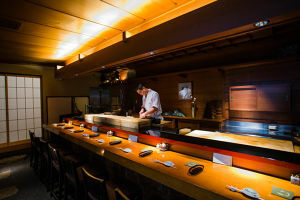 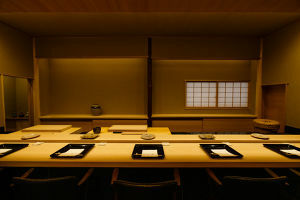 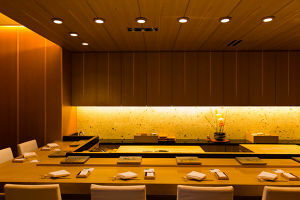 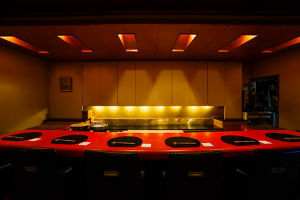 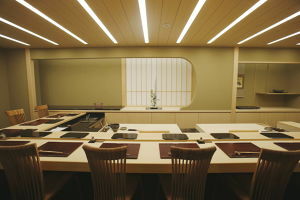 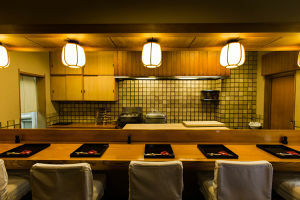 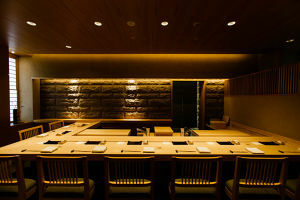 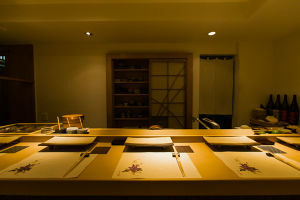 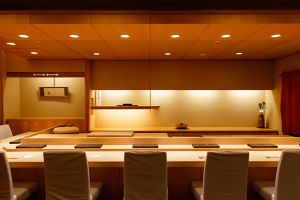 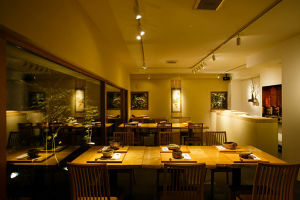 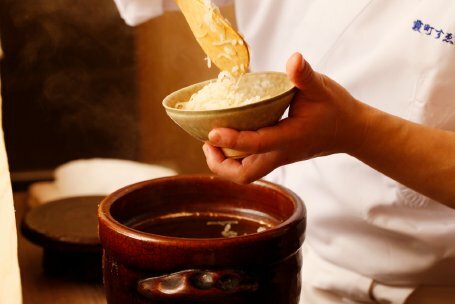 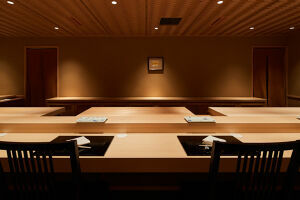 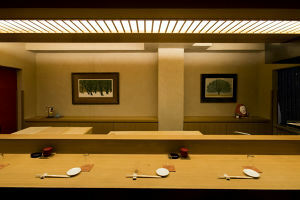 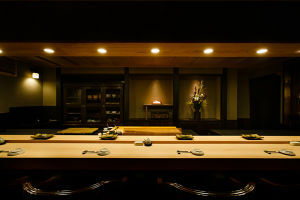 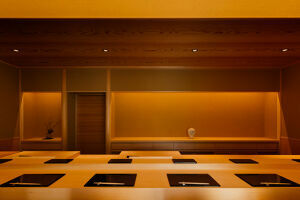 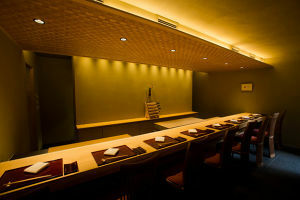 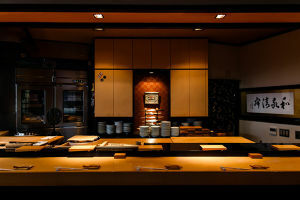 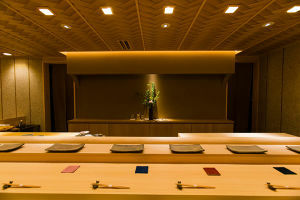 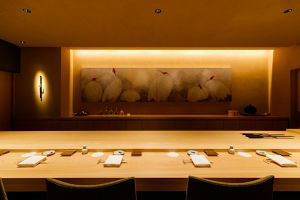 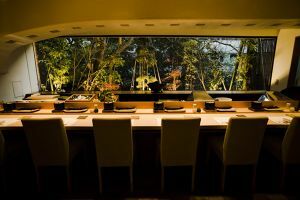 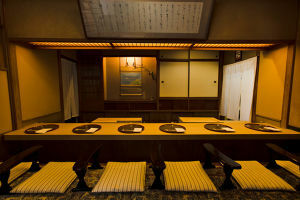 Looking for the best dining experiences during your trip to Japan? 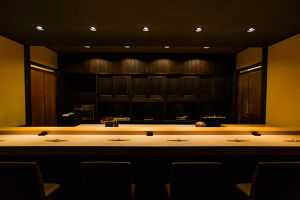 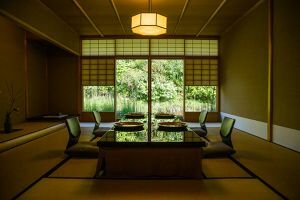 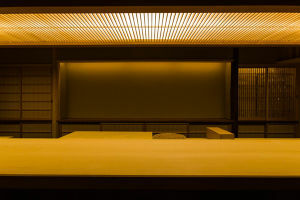 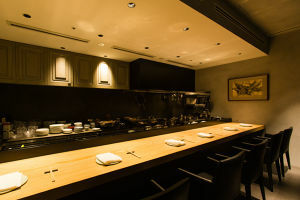 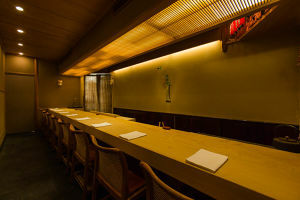 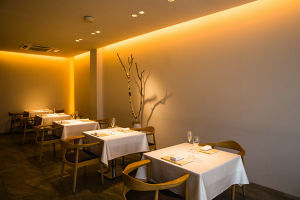 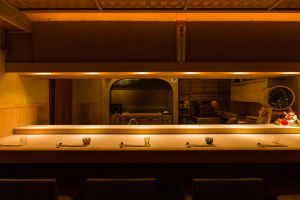 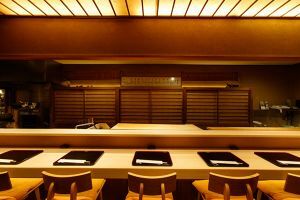 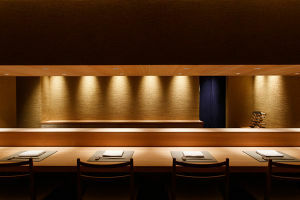 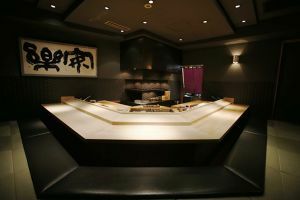 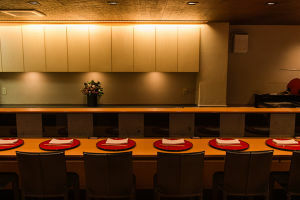 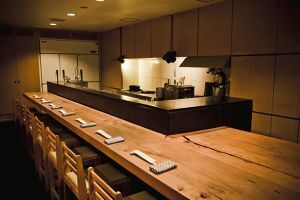 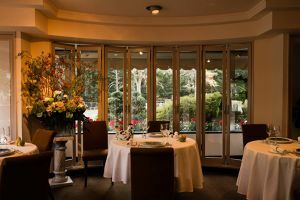 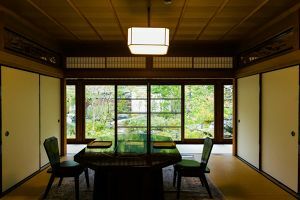 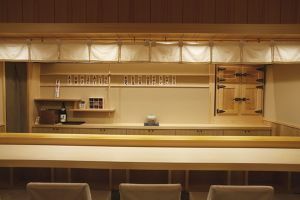 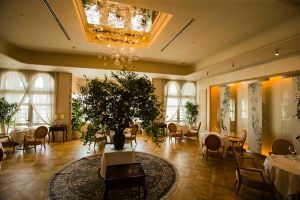 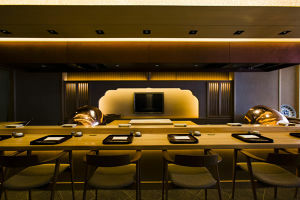 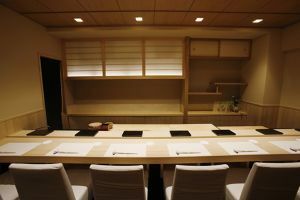 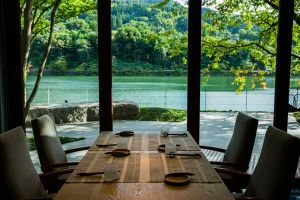 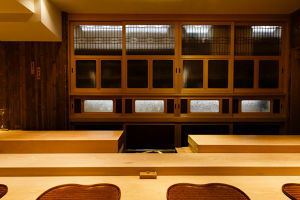 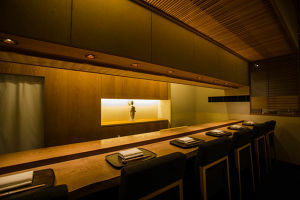 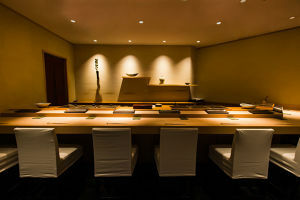 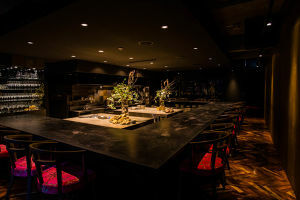 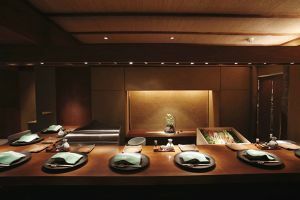 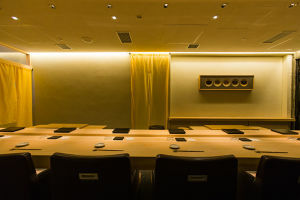 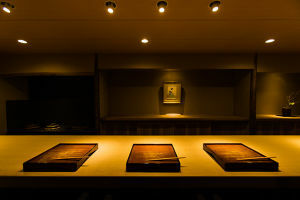 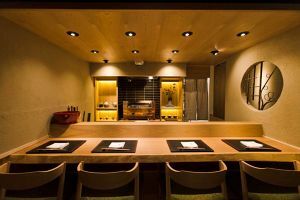 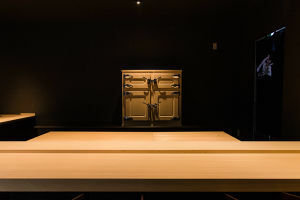 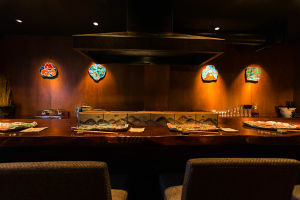 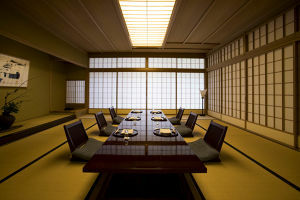 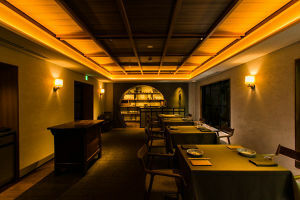 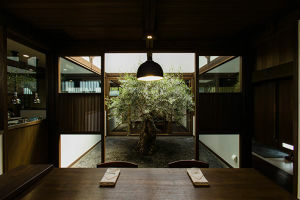 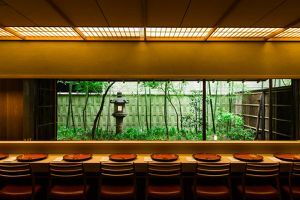 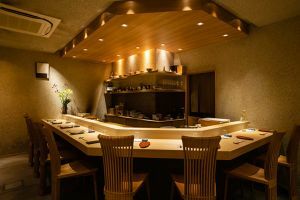 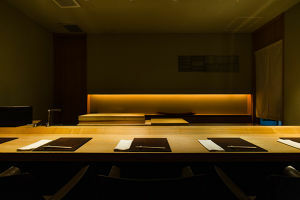 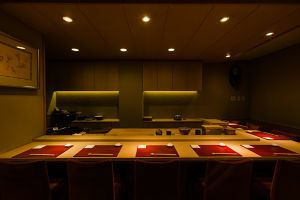 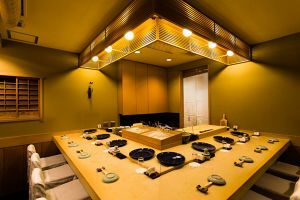 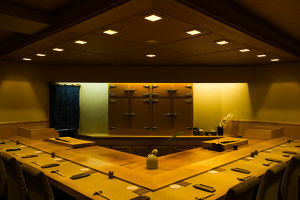 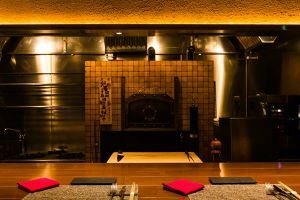 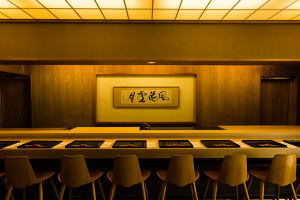 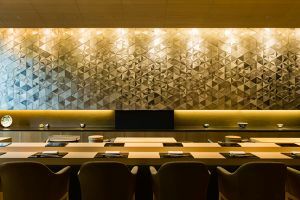 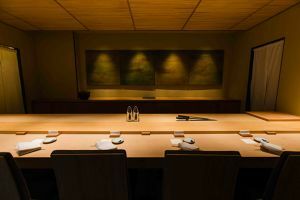 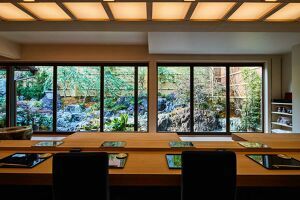 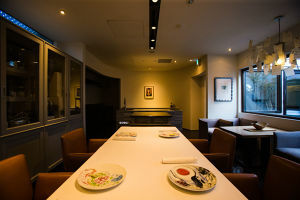 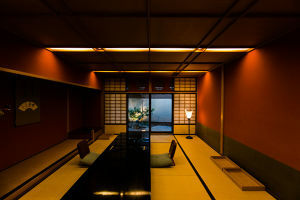 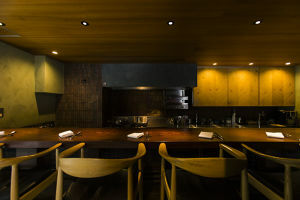 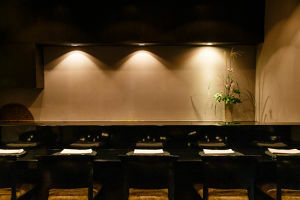 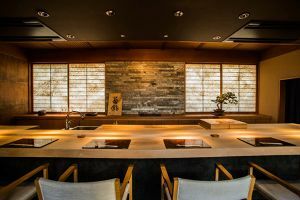 You will quickly realize that reserving a table at Japan’s most exclusive restaurants is almost impossible without the help of your hotel concierge or Japanese friends. 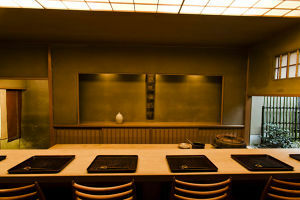 And even if you can get someone to call for you, they are usually booked out (for months…). 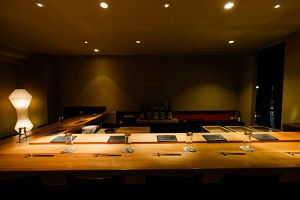 But TABLEALL can get you your table, instantly, online. 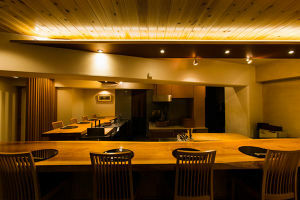 It’s FREE to be a member and we charge booking fee (4,000 yen per seat) for every reservation. 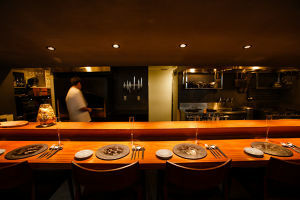 You can contact us with any queries at info@tableall.com. 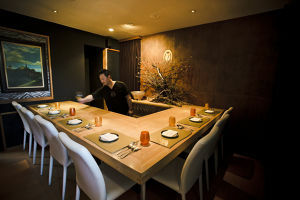 TABLEALL can guarantee you a table at the restaurant of your choice because we buy the seats in advance. 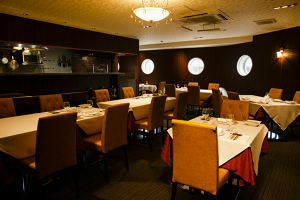 This allows our members to get that reservation with just a few clicks. 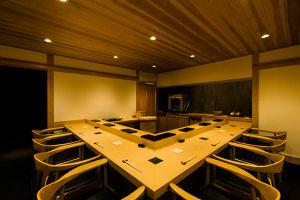 It’s FREE to join TABLEALL. 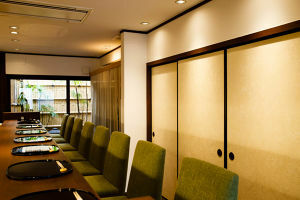 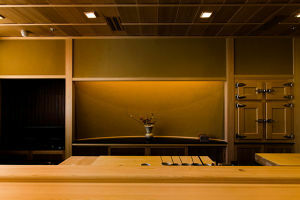 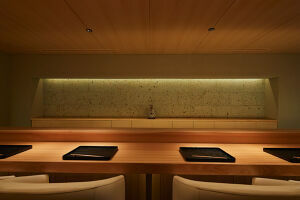 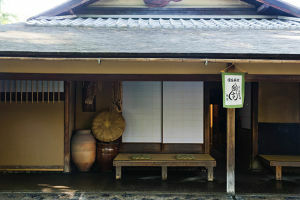 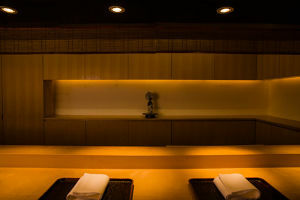 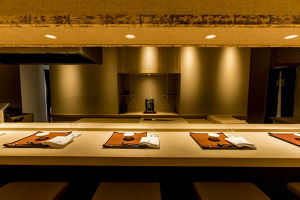 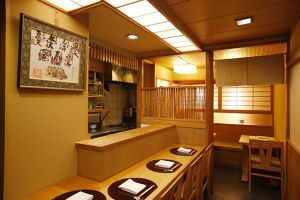 We charge a booking fee (4,000 yen per seat) for every reservation. 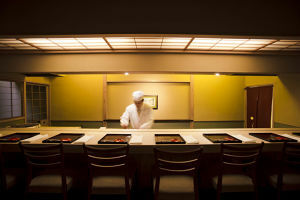 Even for locals, our restaurants (many Michelins) are “hot” and are extremely hard to get reservations. 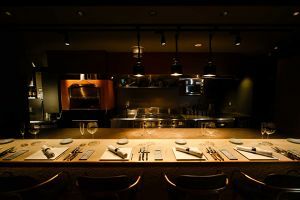 With TABLEALL, the hard question becomes “where to dine,” and not “where can I get in?” See your choices here. 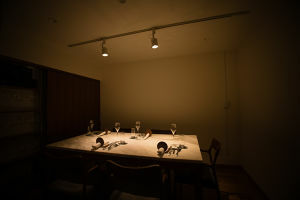 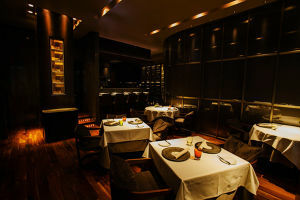 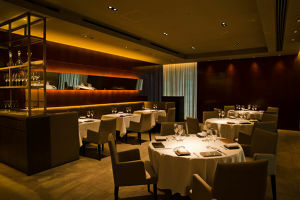 BEFORE Dining: Read our exclusive articles to prepare yourself for the best dining experience! 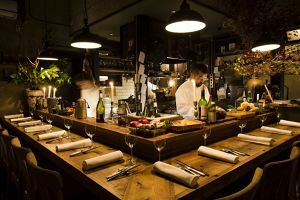 Our articles provide the inside story on the chef’s passions, restaurant’s history, concepts behind the dishes and so forth with beautiful photos taken by professional photographer. 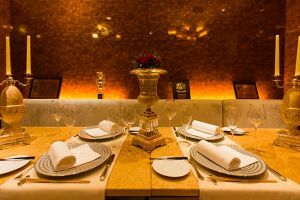 AFTER Dining: Members have an opportunity to send a personal feedback (not a review), which we deliver DIRECTLY and ONLY to the chef. 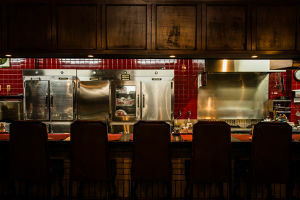 This provides a chance for the chef to remember our members and treat them like regulars on their next visit.